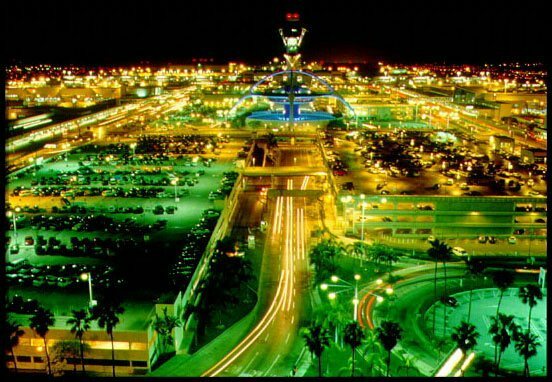 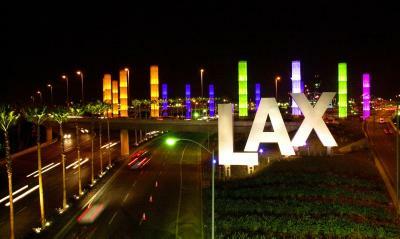 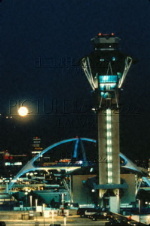 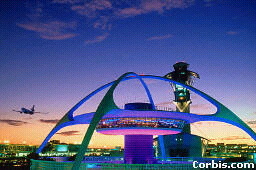 How many cities have an airport as unique as LAX international airport? 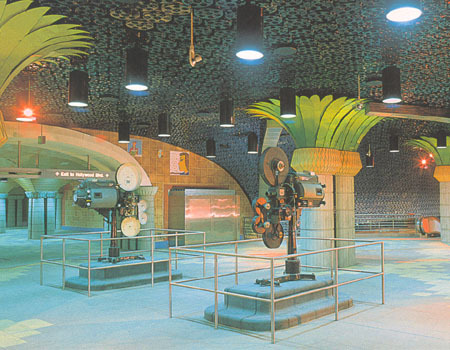 How many cities have subway stations that look like these!!!??? 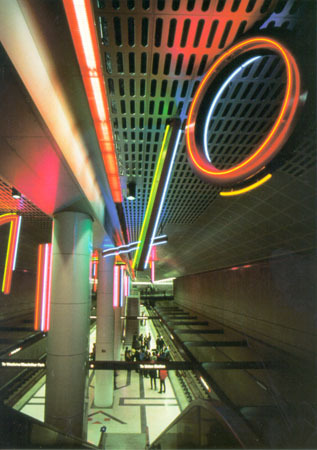 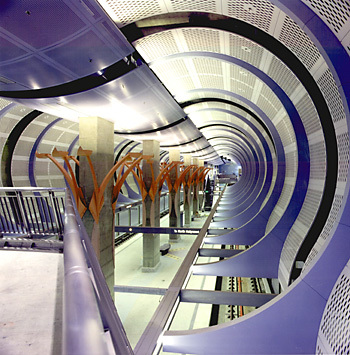 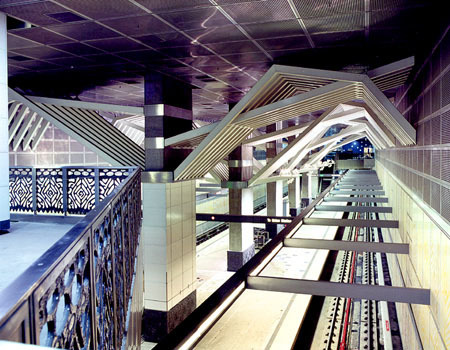 How about light rail stations that look like this? 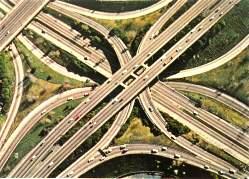 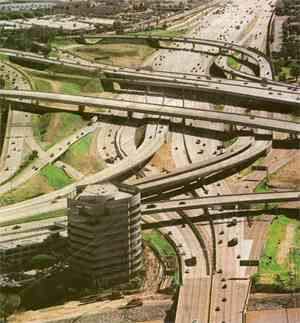 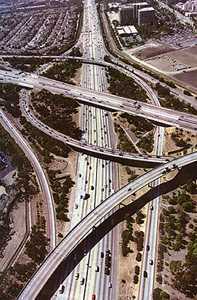 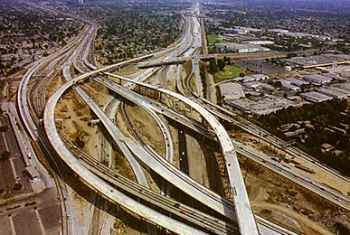 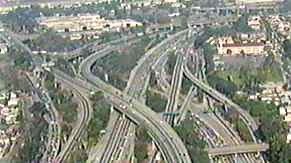 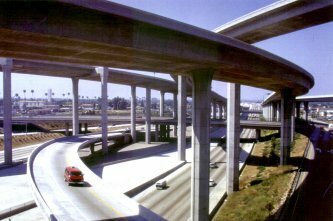 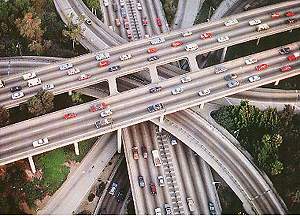 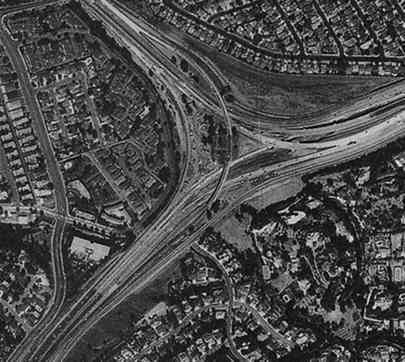 How many cities have freeway interchanges as unique looking as these?